Dedicated to the celebration of the best literature in America. The 14th National Book Awards at Concordia, March 14-15, 2019, will feature Sigrid Nunez author of fiction winner "The Friend" and Victoria Johnson author of nonfiction finalist "American Eden: David Hosack, Botany, and Medicine in the Garden of the Early Republic." The Reading and Conversation with the Authors event, which is open to the public, will take place at 7:30 p.m. Thursday, March 14 in the Centrum, Knutson Campus Center. 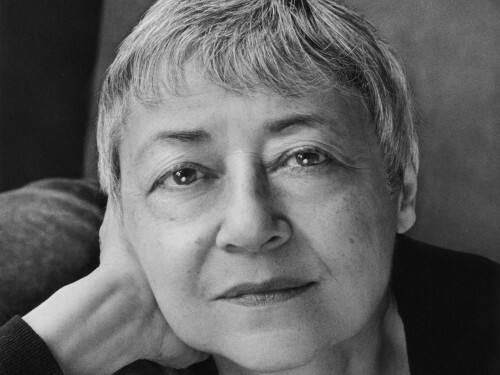 Sigrid Nunez, author and faculty member at The New School in NYC and recipient of a Whiting Writer’s Award, a Berlin Prize Fellowship, and the Rome Prize in Literature. She has taught at Columbia, Princeton, and Boston University and has served as visiting writer or writer-in-residence at Amherst, Smith, Baruch, Vassar, and the University of California, Irvine, among others. Quoting the NBA judges’ citation: The Friend is an exquisitely written and deeply humane exploration of grief, literature, and memory. … As the narrator cares for, and finds solace with, her friend’s abandoned Great Dane, the experience of loss is rendered with great complexity, unsparing honesty, and deep empathy. 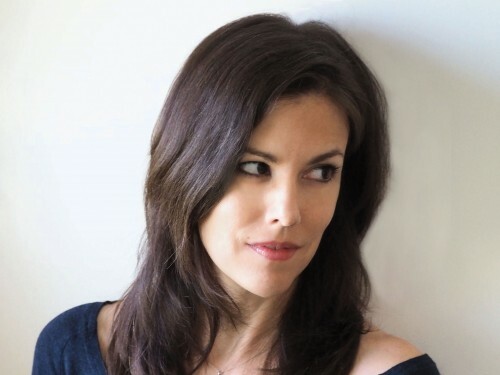 Victoria Johnson, author of "American Eden: David Hosack, Botany and Medicine in the Garden of the Early Republic" is an associate professor of urban policy and planning at Hunter College in NYC. She earned her PhD in sociology from Columbia, her undergraduate degree at Yale in philosophy and has studied music and sociology at the Humboldt-Universität. Before moving to New York City in 2015, she taught on organizations and philanthropy at the University of Michigan. Quoting the NBA judges’ citation: American Eden is Victoria Johnson’s brilliant restoration of the life of Dr. Hosack, friend of Alexander Hamilton and Aaron Burr, and correspondent of Thomas Jefferson and other leading figures. According to the Award Ceremony program, one goal drove Hosack above all others: to build the Republic’s first botanical garden. The National Book Awards at Concordia is underwritten by The Andrew W. Mellon Foundation in honor of Earl Lewis '78. 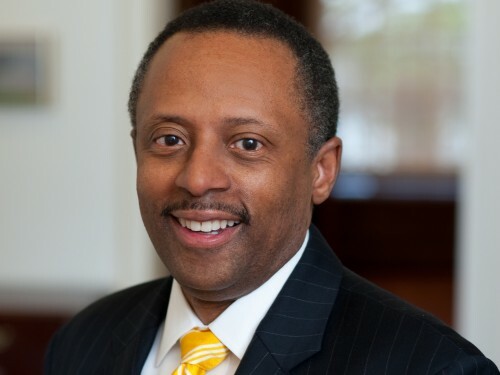 Dr. Earl Lewis, a 1978 graduate of Concordia College, is director of the new University of Michigan Center for Social Solutions established to address three core areas of social concern: diversity and race, water, and the future of work. Concordia College is the founding partner with the National Book Foundation of the National Book Awards on Campus Program. Each spring Concordia hosts two authors, selected from among the finalists/winners of that year’s National Book Awards, for a two-day residency on campus. The mission of the National Book Foundation is to celebrate the best literature in America, expand its audience, and ensure that books have a prominent place in American culture. Stephanie Curtis of MPR News will moderate. Stephanie Curtis is the senior producer of audience development and engagement at MPR News. You can hear her discuss movies on The Cube Critics podcast every week. 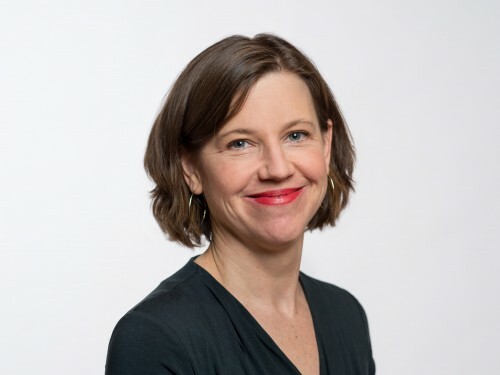 She was a founding producer at The Current where she co-created the award-winning public affairs series “Policy and a Pint.” She launched The Thread, MPR News’s multi-platform books initiative. 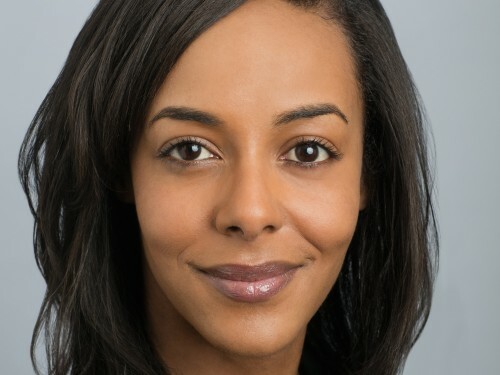 Lisa Lucas is the executive director of the National Book Foundation. Before joining the Foundation, Lucas served the publisher of “Guernica,” a non-profit online magazine focusing on writing that explores the intersection of art and politics with an international and diverse focus. Prior to that, she served as director of education at the Tribeca Film Institute, on the development team at Steppenwolf Theatre Company, and as a consultant for the Sundance Institute, San Francisco Film Society, the Scholastic Art & Writing Awards, and ReelWorks Teen Filmmaking. Lucas also serves on the literary council of the Brooklyn Book Festival.